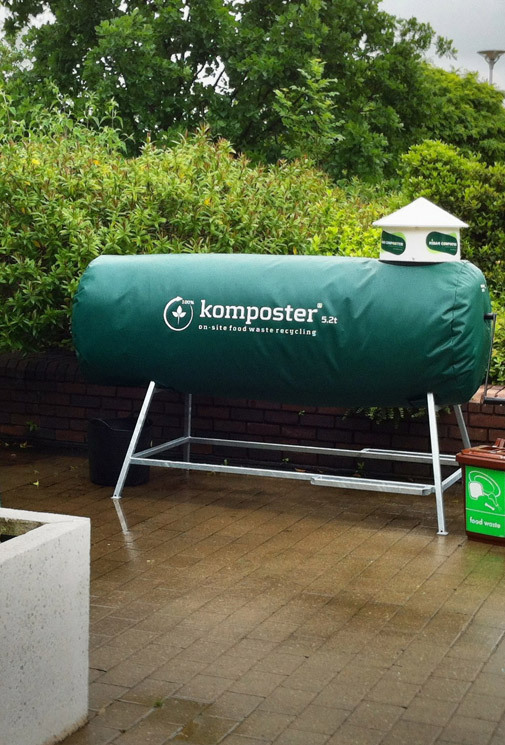 kompost sets up and services small scale on-site in-vessel composters for businesses that wish to add a complementary recycling stream to divert tea bags, coffee grounds, apple cores, banana peels, desk lunch leftovers and other catering waste away from landfill and at the same time achieve that all important 'dry mixed recycling' that many waste operators are after. Members of Green Tourism, the Sustainable Restaurant Association and also those signed up to WRAP's voluntary Hospitality and Food Service Agreement will benefit most from the services that kompost can offer. 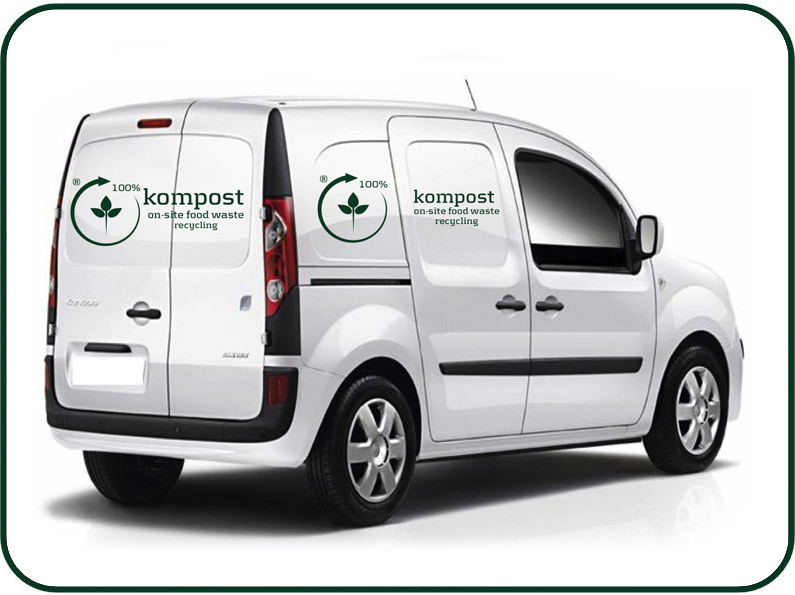 kompost will liaise with the managing agents, contract caterers and cleaning companies, to make sure that all logistical arrangements are in place for the system to run with as little as possible disruption to the day-to-day operations. kompost ltd carries full Professional Indemnity & Public Liability Insurance and are listed as a supplier for the Sustainable Restaurant Association. © 2010 - 2013 kompost ltd - all rights reserved. kompost ltd registered in England and Wales with Company Number: 7306693. Registered Office: 13 Mallard Drive, Cippenham, Slough, Berkshire SL1 5BW. VAT No: 128 5315 19.